FRANKFURT -- Audi will give Geneva auto show visitors a glimpse of a future battery-powered car destined to become the automaker's smallest EV. The compact car will be Audi's first model underpinned by parent Volkswagen Group's MEB electric-car architecture. It will be a sister model to the Golf-sized I.D. Neo electric hatchback that VW brand will start selling in Europe next year. Audi confirmed motoring press reports that it will debut a "premium compact SUV concept" at the Geneva show on March 5. It will have an electric drivetrain that uses VW Group’s MEB architecture for battery-powered vehicles, a spokesman told Automotive News Europe. The concept is likely to be very close to the series production model that could be revealed towards the end of 2020, with the first deliveries potentially scheduled for the start of the following year. The car will be built alongside the I.D. Neo and a compact EV for the Seat brand at VW's factory in Zwickau factory in Germany, where VW is investing 1.2 billion euros ($1.4 billion) so it can produce as many as 330,000 EVs a year for the VW, Audi and Seat brands. Audi gave no further details on the Geneva concept. Sources told Bloomberg in January that the car will be about the size of its compact Q3 SUV and will help Audi to fill out its lineup of electric vehicles in a bid to take on Tesla. Audi will also be showing four plug-in hybrids at Geneva that would all go on sale this year, including a plug-in version of the Q5 SUV. The spokesman declined to comment on the other plug-in debuts, but Audi has said it aims to offer the fuel-saving technology across its core high-end models such as the A7 and Q8 in addition to the Q7 and A8 plug-ins that it had offered in the past. Audi's MEB model is intended as an affordable, entry-level EV and is expected to become the automaker's best-selling battery-powered car. It will join the E-tron SUV, whose first deliveries start next month in Europe. The e-tron full-electric SUV has a mixed modular platform based on Audi's MLB Evo architecture for combustion engine cars. The launch was delayed by over two months to fix problems with its software system. At the end of this year the edgier e-tron Sportback will arrive in European showrooms. Future Audi battery-powered cars will use purpose-built EV platforms, including MEB and Porsche’s J1 that will underpin the upcoming flagship e-tron GT sedan. 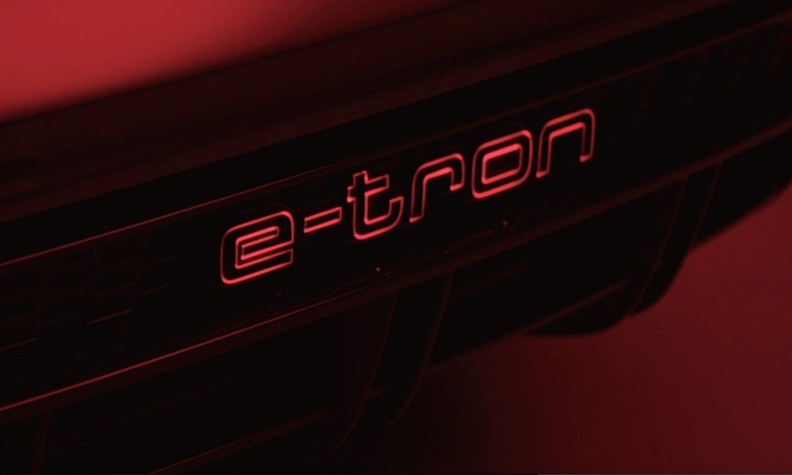 The e-tron GT was shown as a concept study at the Los Angeles auto show in November and is due to go on sale in 2020 as a rival to the Tesla Model S.
A fifth electric model will be sold in China called the Q2 L e-tron. By 2025, Audi plans to sell 12 full-electric cars. It aims to sell about 800,000 full-electric or plug-in hybrid models a year by that date, a third of its volume.